In light of recent Pisa rankings that reveal the UK to be one of the worst countries for pupil happiness, STO picks out some curriculum-linked trips that will put a smile on students’ faces. Earlier this month The Programme for International Student Assessment (Pisa) released new data suggesting that pupils in the UK were amongst the unhappiest in the world. In the ‘snapshot of students’ life satisfaction’ poll, the UK was ranked 38th out of 48 countries, with 15-year-olds ranking their life satisfaction at 6.98 on average on a scale of 0 to 10, where 0 is the worst possible life. 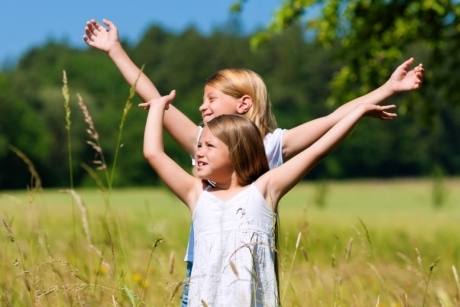 The Dominican Republic, Mexico and Costa Rica came out at the top of the table, with pupils in these countries ranking their happiness above eight. There was a time when it was possible to take children on trips to simply cheer them up or reward them for class work well done. However, today most teachers need to prove the curriculum relevance of trips in order to get them signed off by management. Fortunately, there are plenty of educational visits out there that are designed to make pupils smile and link to the curriculum. Here’s a round-up of a few of them. 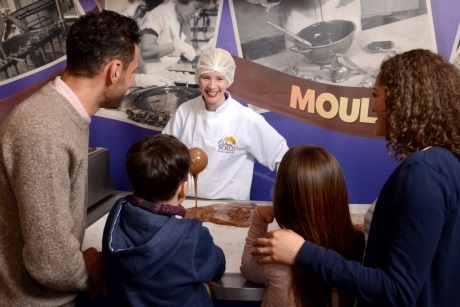 Both Primary and Secondary trips are available at Cadbury World – the attraction that doths its cap to all things chocolate related. Workshops and talks can be added on to a visit. Options include a Bean to Bar workshop that encourages pupils to investigate the origins of chocolate, and a Victorians session, which focuses on Cadbury as a Victorian employer. A Maths trail is also available to download ahead of a self-guided visit. School trips to Alton Towers pair time in the theme park with the teacher’s choice of more than 30 educational talks and workshops. Visits are available for all Key Stages. Example options include Creative Marketing sessions in which pupils have to come up with ideas for the launch of a multi-million pound rollercoaster, and Geography session for Key Stage 2, in which students learn about the resort in its capacity as a recycler, employer, a home and even a garden. 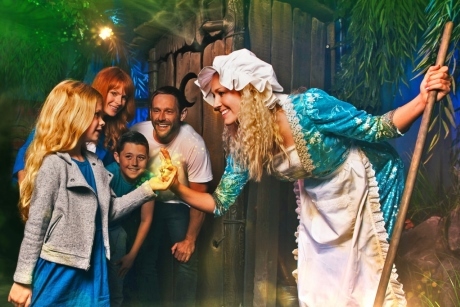 Pupils will experience flying buses, interactive walk throughs, and come into contact with characters like Shrek and Donkey on a trip to Shrek’s Adventure in London. From June the attraction will also boast a brand new education space and offer a new range of English workshops for Key Stages 1 and 2 that home in on the National Curriculum areas of spoken language, comprehension, and writing composition. There are more than 60 Go Apes around the UK, offering pupils the chance to fly through forests and other sites on zip wires. The sites also offer curriculum-linked learning resources. There are comprehensive suggestions on the website for ways to link Go Ape trips to everything from persuasive writing and the topic of forces in Science to the concept of shape and space in Maths. The Ice Cream Farm claims to be the world’s largest ice cream parlour. Not only does the site have a cafe with more than 50 varieties of ice cream, it has outdoor exploration areas where curriculum subjects can be studied. For example, there’s Honeycomb Canyon, a large sand and water play area, said to be one of the biggest in Europe, where principles of Science can be studied at installations like Archimedes Screw.